Sport Business Management student Afolake Ayannuga writes on a recent course field trip that was shared with students from the Sport Studies course. 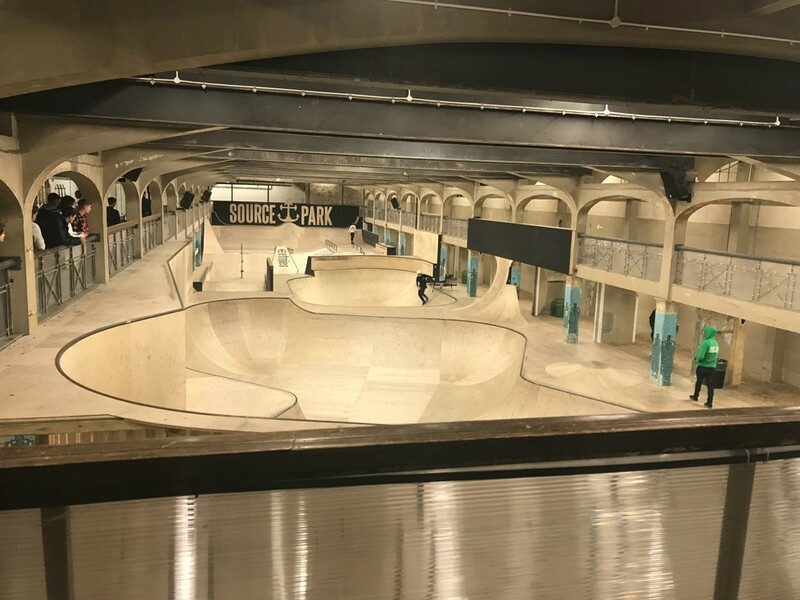 The trip to Source BMX was educational as well as fun. The main purpose of the visit was to help us with our stakeholder essay and to see a stakeholder theory learnt from class being put into action in order to expand or knowledge on how sport businesses are run. School of Sport and Service Management students took part in two days of outdoor adventurous activities (OAA), as part of their University of Brighton induction week programme. 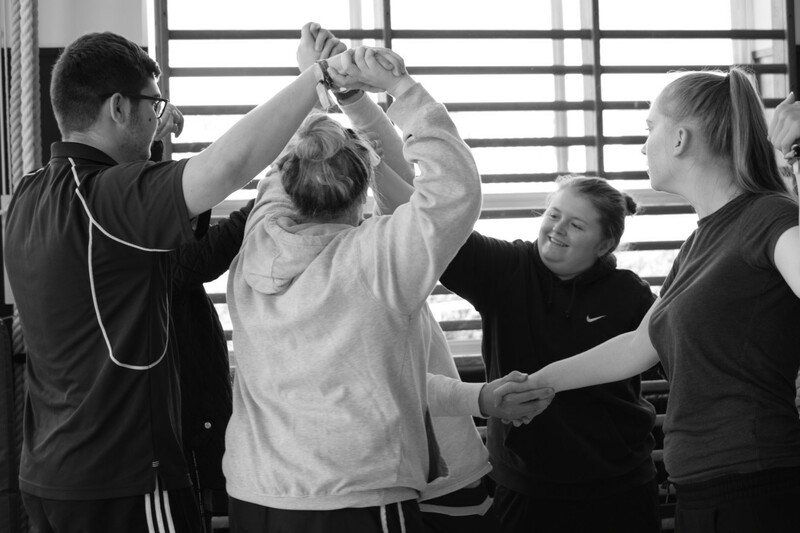 150 students took part and included those studying physical education, sport studies, sport and business management and physical education with Qualified Teacher Status (QTS). Football clubs, federations, fans and governments around Europe are being urged to make the sport more accessible to refugees. ‘Sports Science’ at the University of Brighton has climbed a massive 21 places in The Guardian University League Tables 2018 and we are now ranked 12th in the UK. 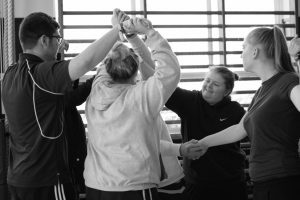 There’s still time to apply for a September 2017 start – find out more about studying sport and exercise with us. The University of Brighton and Eastbourne Boxing Club have joined forces to promote boxing to members of the LGBTQI+ community and to research best practice for the entire country. 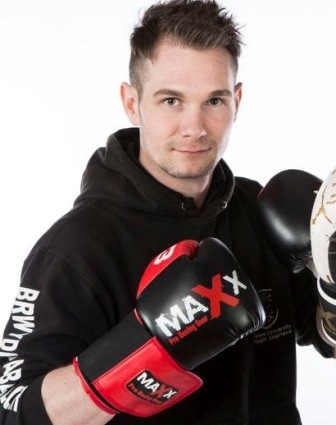 Free boxing classes are being offered in Eastbourne over four weeks in May with the aim of encouraging members of the LGBTQI+ community and their friends to join regular club nights. An anti violence campaign Love Fighting Hate Violence, has been launched by School of Sport and Service Management lecturers Dr Alex Channon and Dr Christopher R. Matthews. The campaign aims to raise awareness of the important moral difference between sport-based combat, and violence. It seeks to encourage practitioners and fans to reflect on the distinction, and to encourage various forms of anti-violence action within and through their disciplines. “Almost everybody participates in sport and physical activity in a local community. It is important, therefore, that we recognise the needs of everybody who wants to participate in the future”. 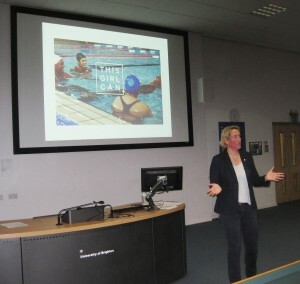 That was the key message from an inspirational talk by Lisa O’Keefe, Director of Insight at Sport England, and one of the most influential people behind the development of the new strategy for community sport in England, ‘Towards an Active Nation’ . Avoen Perryman, England Boxing’s Club Support Officer for Hampshire, Surrey, Kent, East Sussex and West Sussex will be paying a visit to the School of Sport and Service Management later today. Avoen will be speaking to students about sports development as a career and the challenges he faces in his own role, as well as the wider issues connected to trends in the sport industry. Students will also have the opportunity to ask questions during a Q&A session.